I was posting some funny (maybe) jokes on FB the past week because my life is so damn awesome. I am posting them here so as to reach that one person in Brazil or France who finds my site. 2. in the film Mad Max: Fury Road, Max has to drive across a desert wasteland with 5 women. Do you know how many bathroom stops that is? 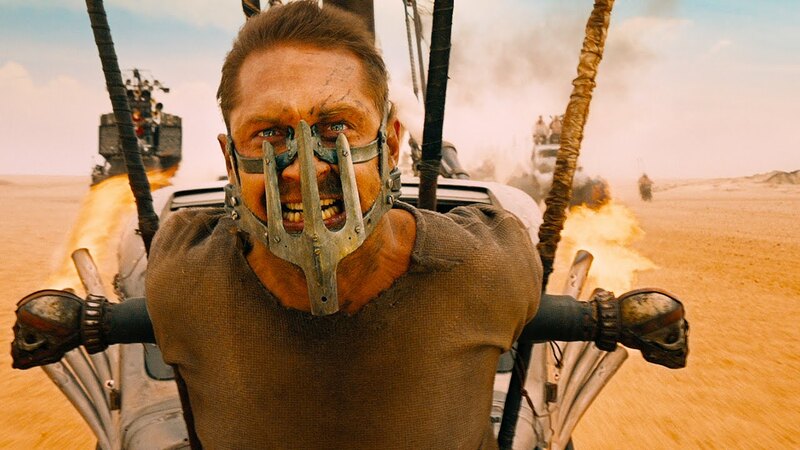 That’s it – some clever, probably obvious jokes about THE best movie of the year so far – Mad Max: Fury Road.